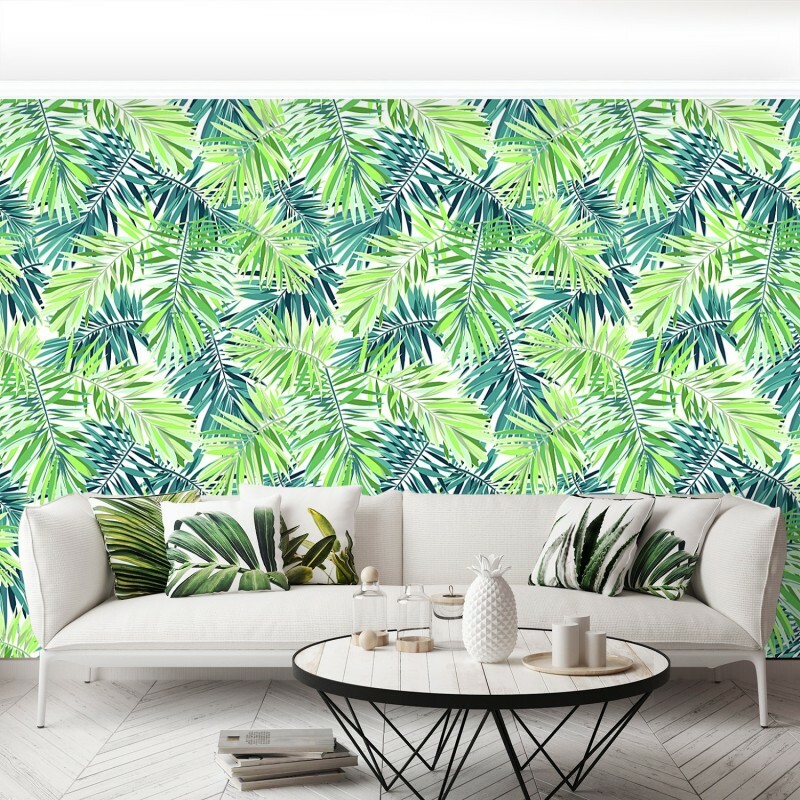 Removable Wallpaper Tropical plants is a great solution for people who love little changes of design in their space but are afraid of full renovations. 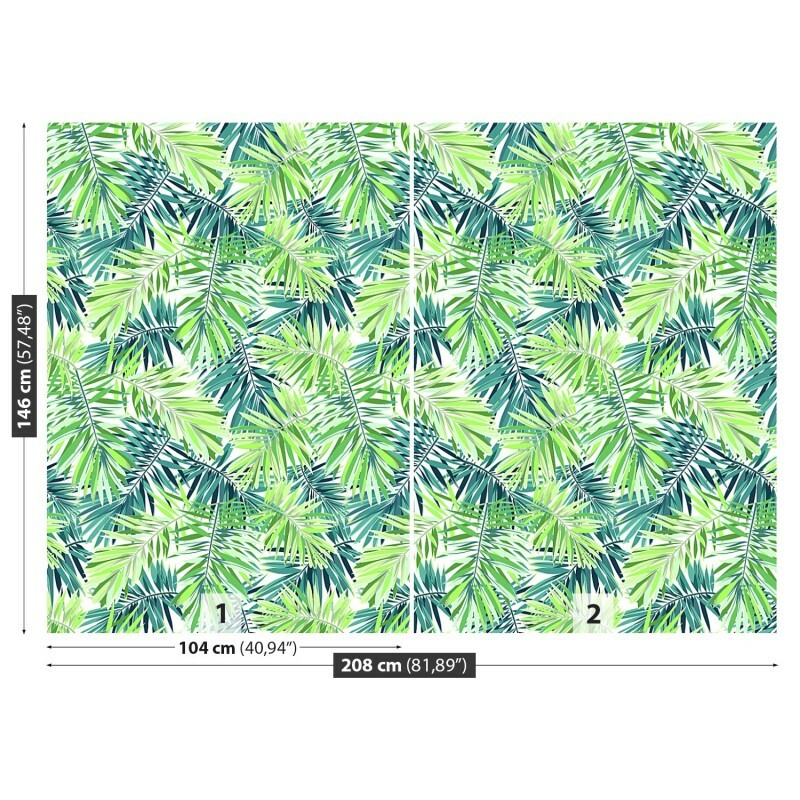 Total overhaul always leaves dirt and requires lots of planning and money. 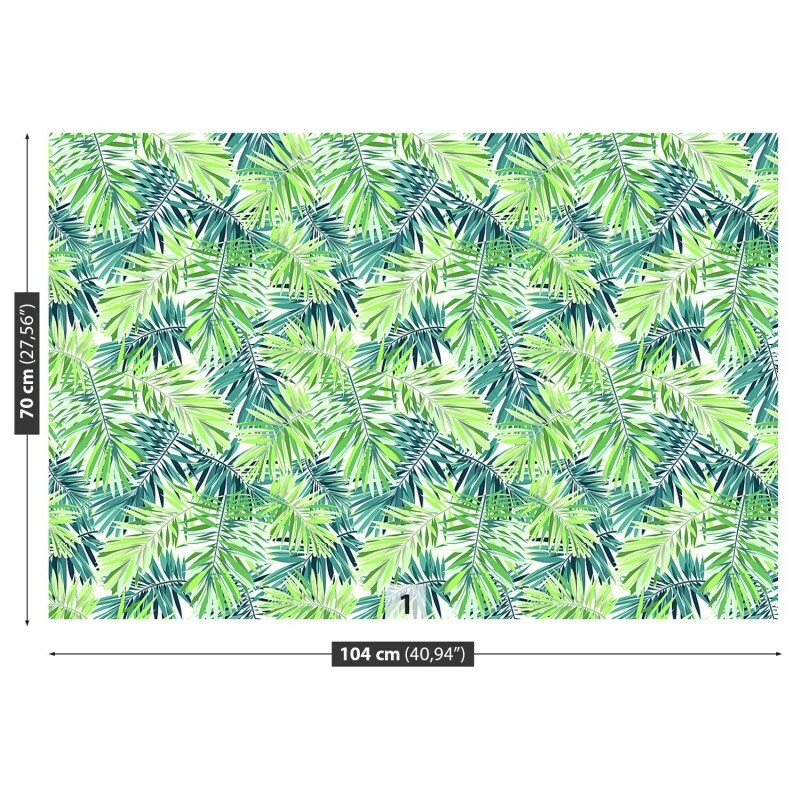 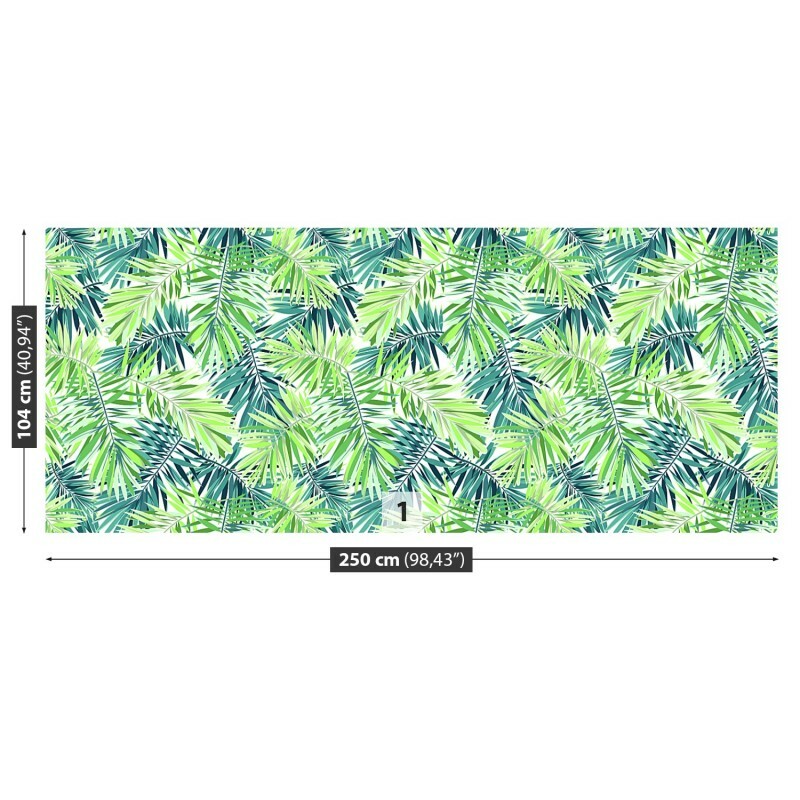 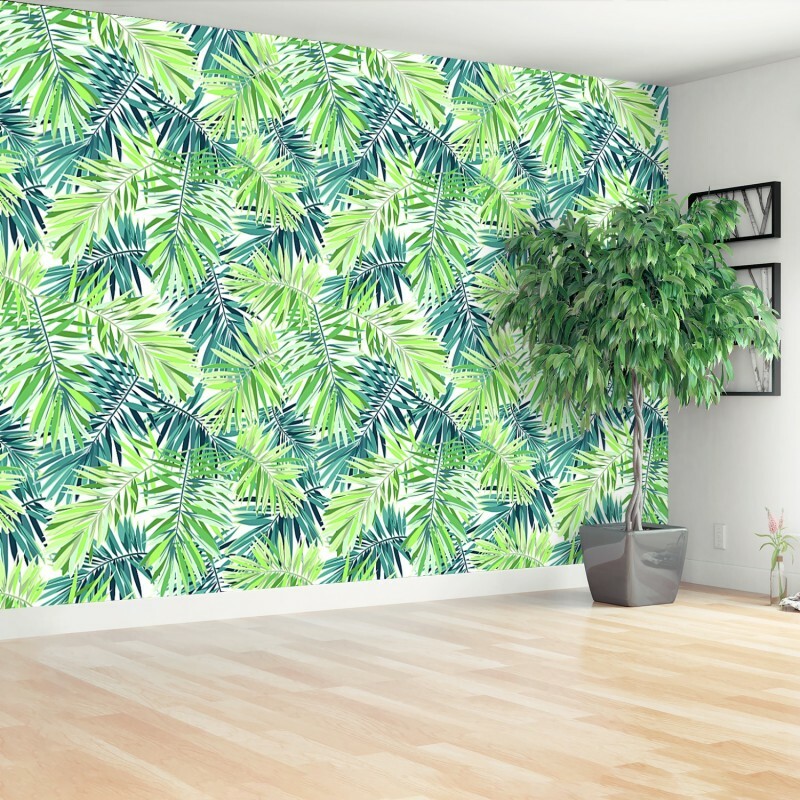 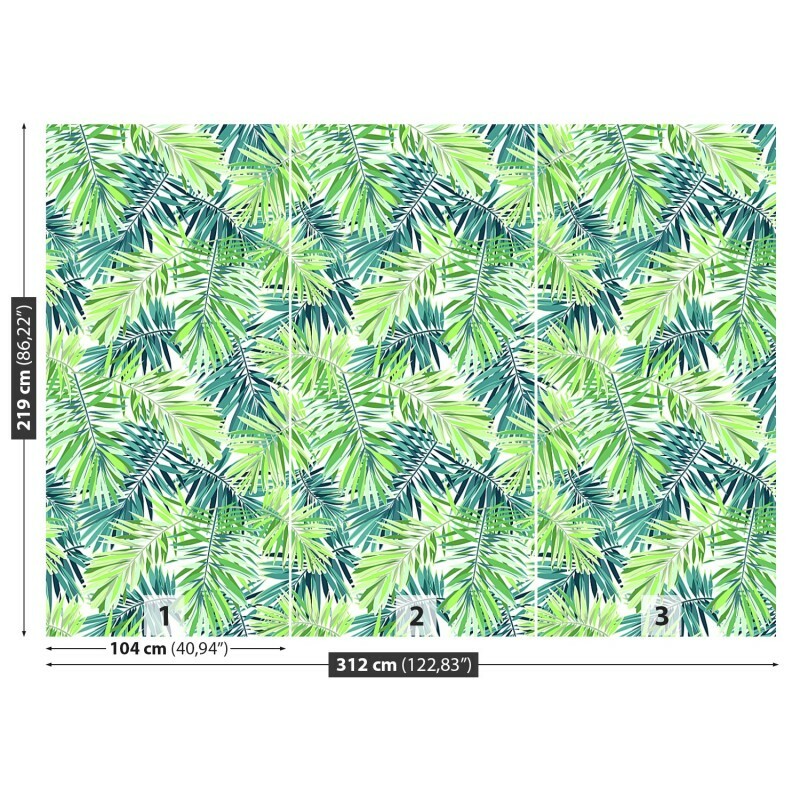 If you really want to change the look of your room and light it up, check out the Removable Wallpaper Tropical plants - big removable wall stickers. 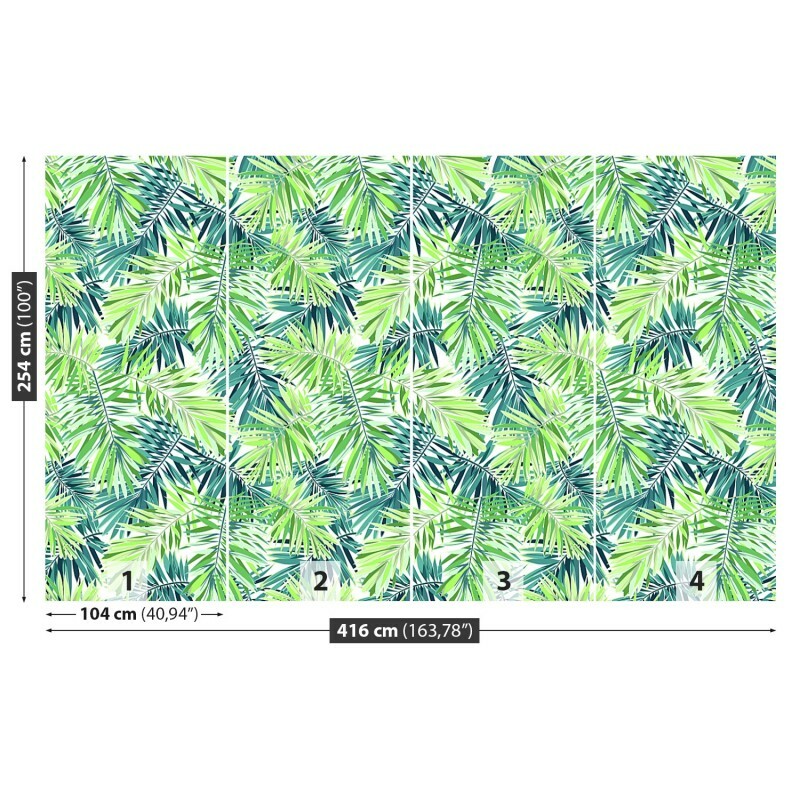 Do you want to have a beautiful pattern on the wall in your bedroom? 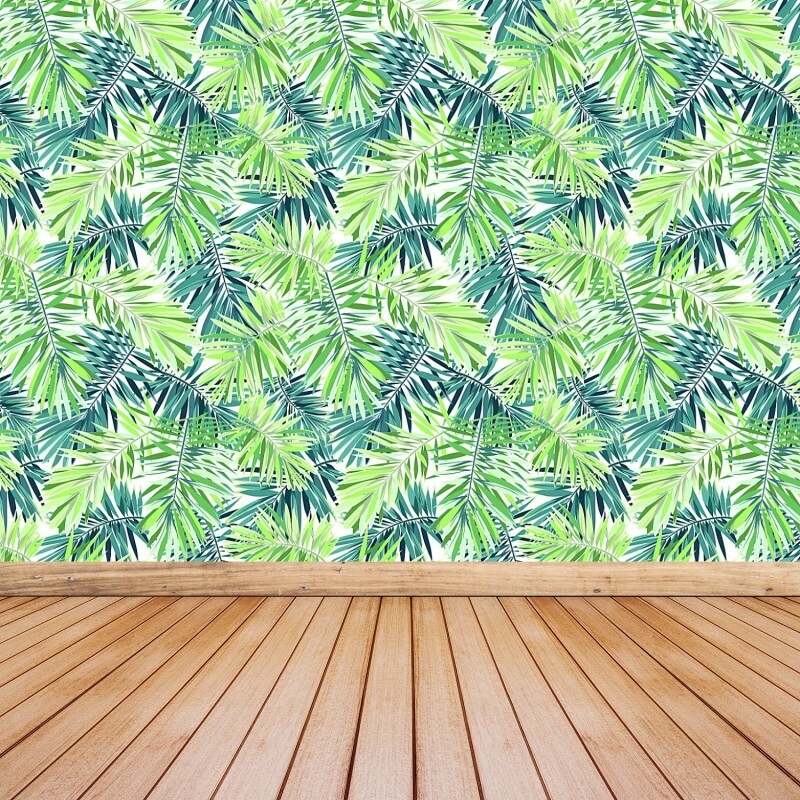 The only thing you have to do is stick the Removable Wallpaper Tropical plants on your wall. 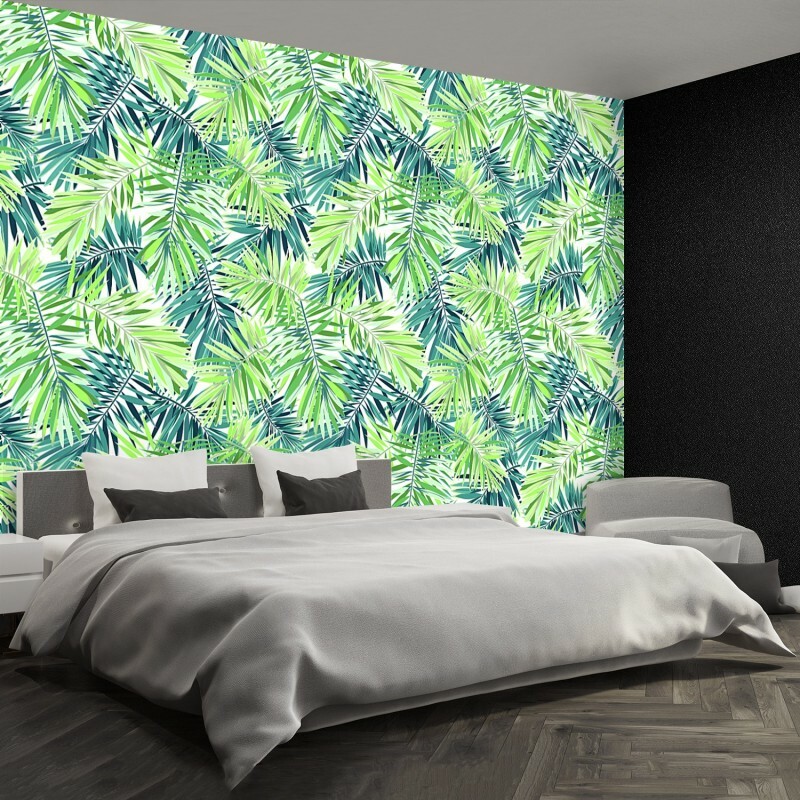 Now you can enjoy your beautiful wall and new design of your bedroom.